Samsung, apart from smartphones, launches a few new processors every year under the Exynos product line. Last year, the Exynos 9610 was launched as the first 10nm processor under the Exynos 7 lineup. Now, the company is reportedly preparing for the Exynos 9710, which would be an 8nm processor like the Exynos 9820, which is the current most powerful processor in the Exynos product line. As per a tipster on Weibo, the 9710 is going to be an octa-core processor with 4x Cortex A76 clocked at 2.1GHz & 4x Cortex A55 clocked at 1.7GHz. It will feature the Mali G76 MP8 GPU with a base frequency of 650MHz. 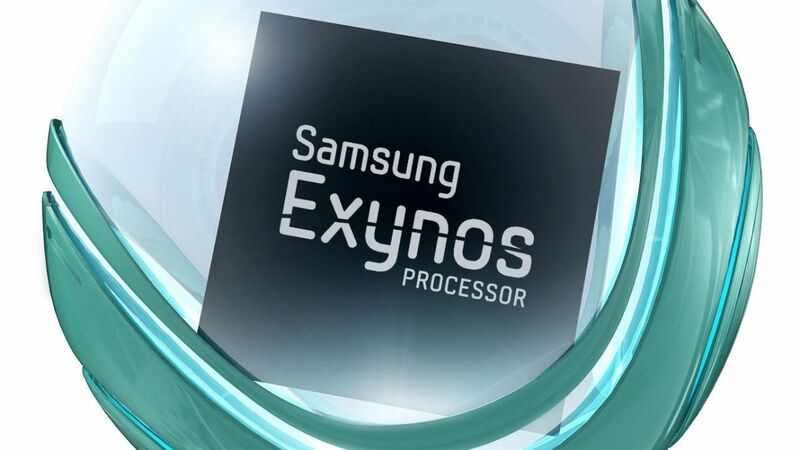 Considering that the Exynos 9610 is a processor for mid-range phones, we are expecting the same for the Exynos 9710. If it happens, then it would probably be the first 8nm processor for mid-range devices. There is no official statement from Samsung yet so consider this leak with a pinch of salt.